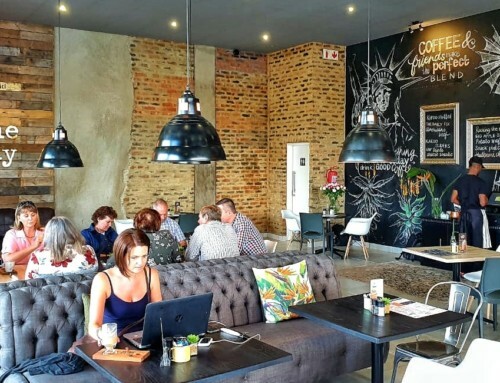 Johannesburg Northgate area! 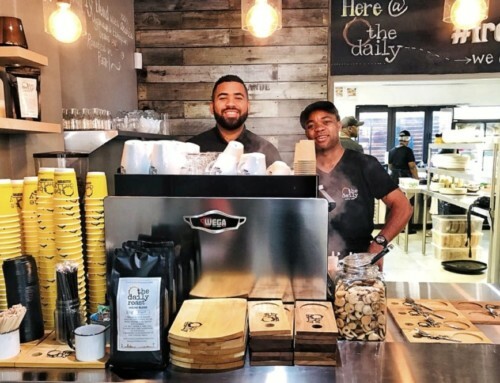 Take advantage of this lucrative coffee café franchise opportunity! 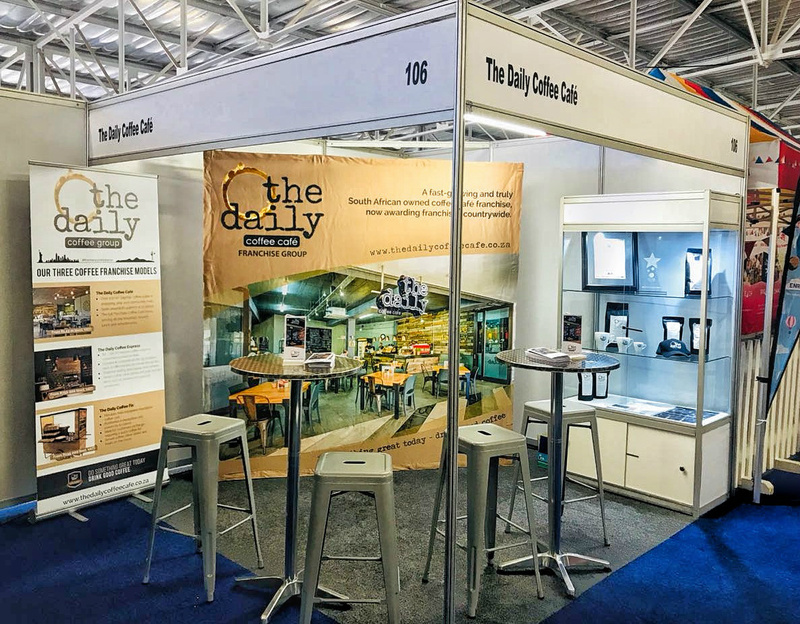 We have a The Daily Coffee Café franchise available in the Northgate Shopping Centre. 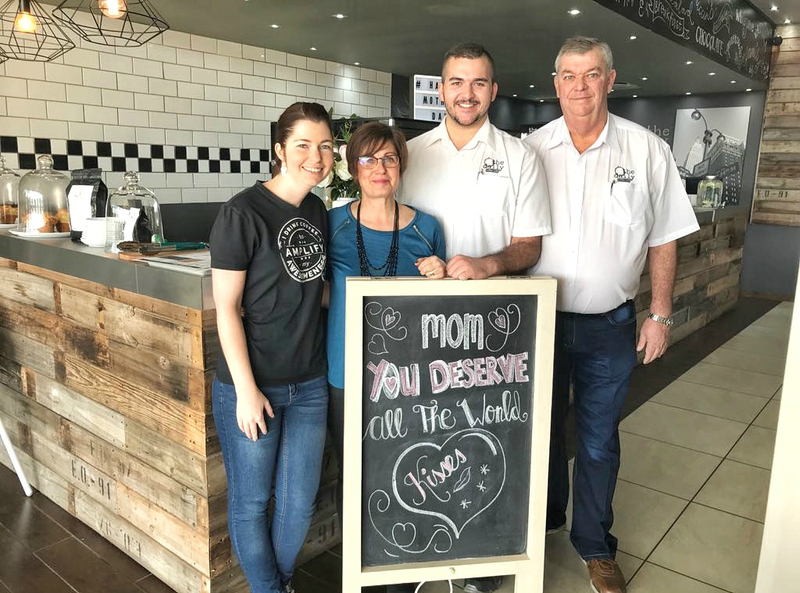 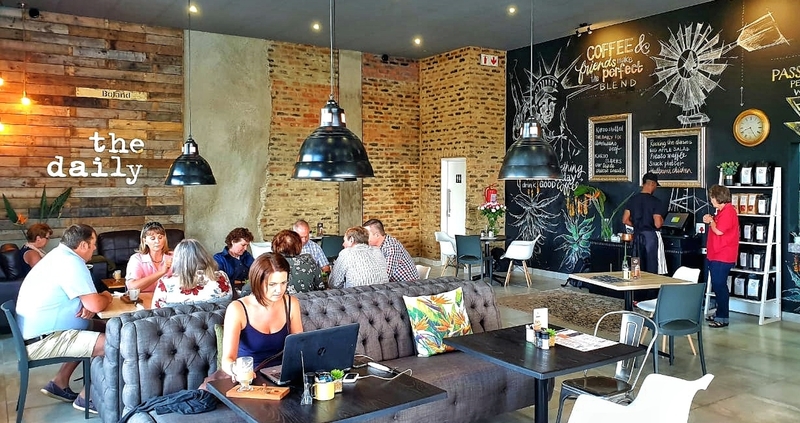 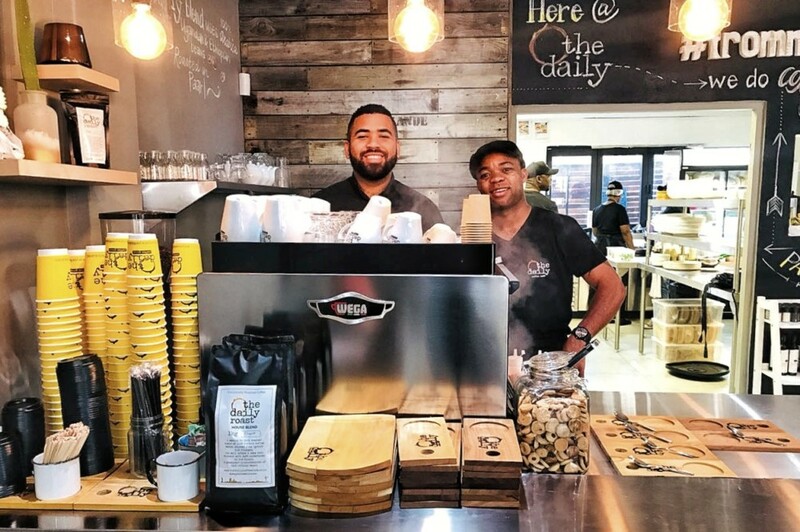 This is an ideal opportunity to become part of our fast-growing and truly South African coffee café franchise group. 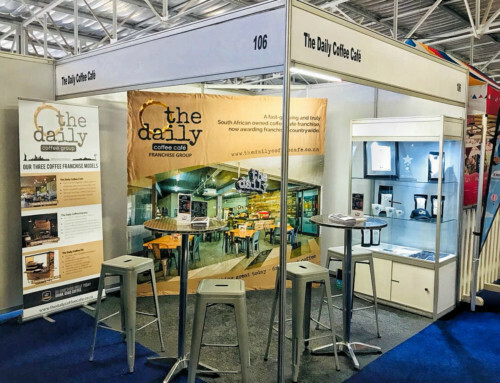 R1,230 m (excluding VAT) gives you a turnkey business from opening day. 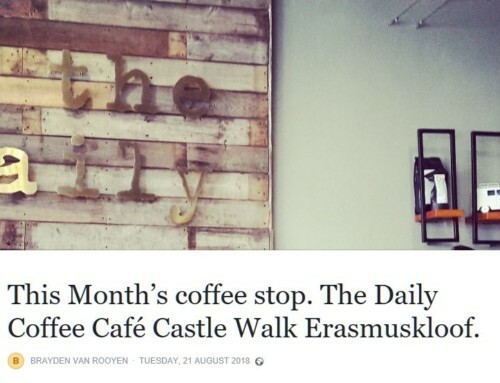 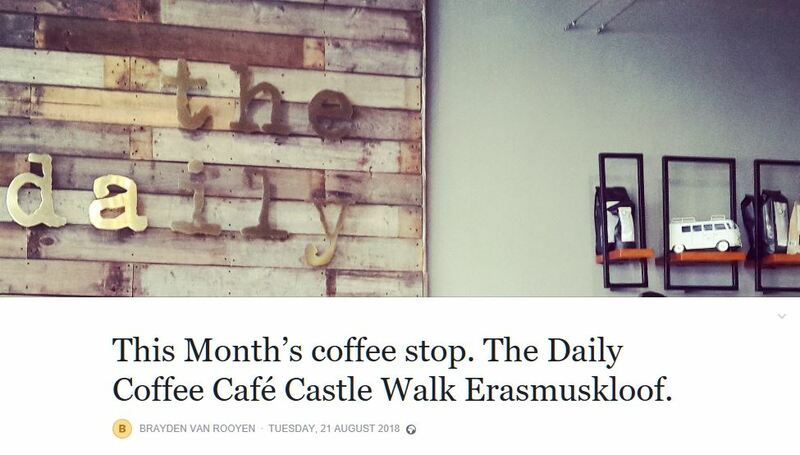 Contact Adriaan de Bruyn on adriaan@thedailycoffeecafe.co.za for more information.